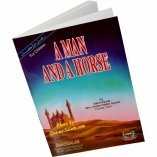 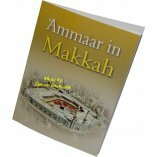 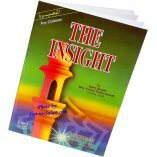 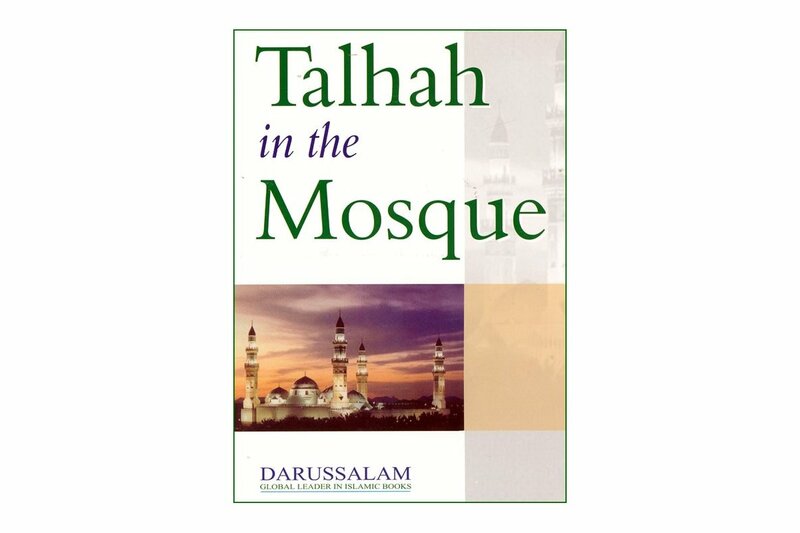 In this book the manner of going to the mosque and offering the prayer is described to the children in a story-like way. 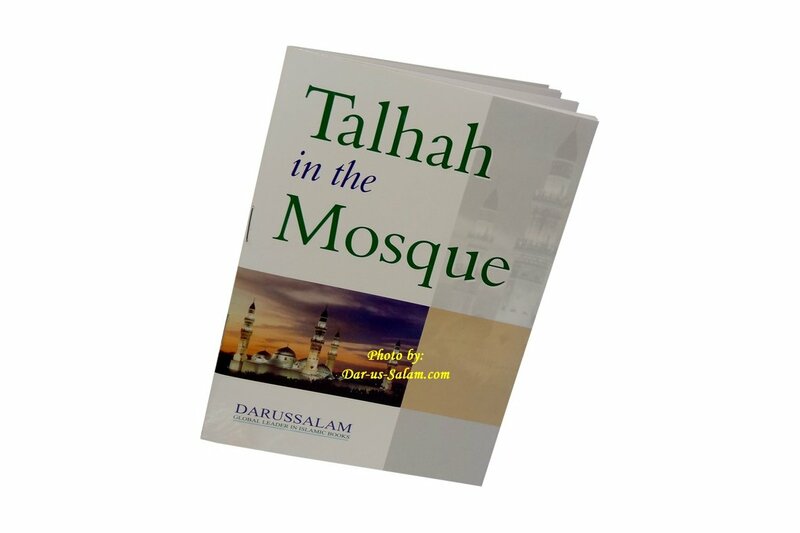 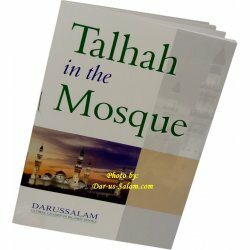 What to do while hearing the Athaan, what to supplicate after the azan, how to perform Wudhu' and what to recite, how to leave the home, how to behave on the way to the mosque, how to enter the mosque, how to offer the prayer - these all things have been described in an interesting manner. 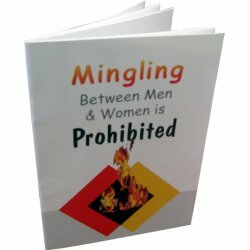 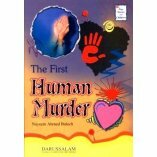 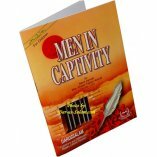 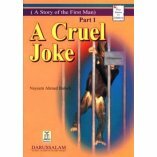 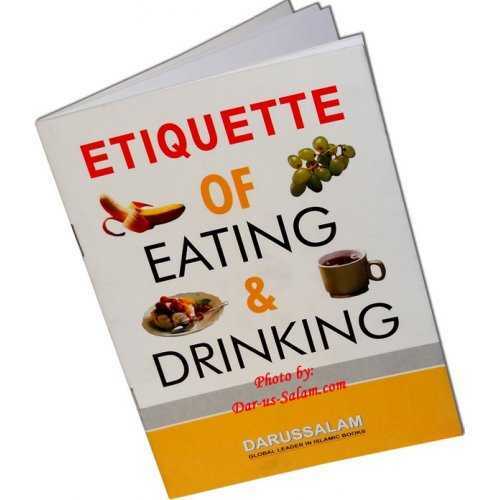 Parents should try to provide this book to their children so that they may learn all manners in this regard. 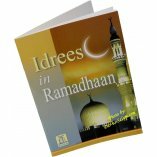 May Allah help us all in providing guidance to our children.